Whether you’re after improvements to your existing office, or are moving to a new office and are planning the space from scratch, we can provide a full turnkey solution. With our four step personal design and planning service, we see you right through to completion and handover. Our wealth of experience and professional service has seen our exacting standards achieve an exceptional level of customer satisfaction. This is reflected in the referrals that we receive and the repeat business that we enjoy. 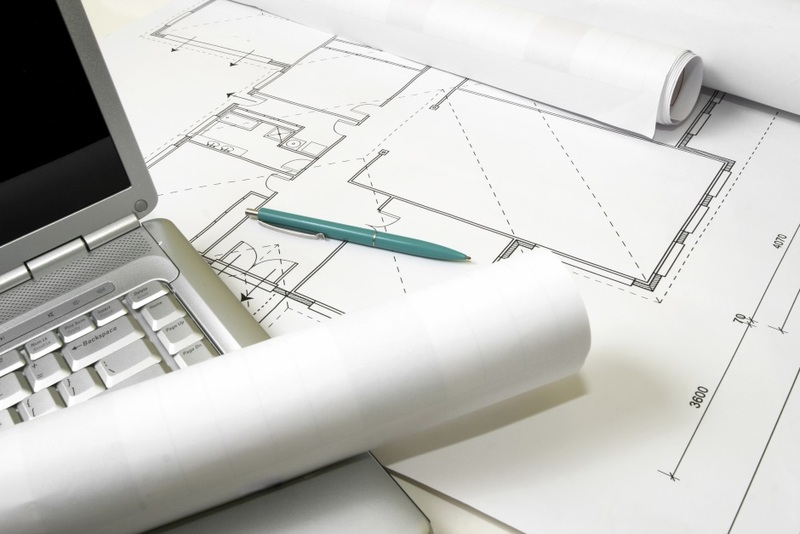 Our office design service is broken down into four steps to ensure that your new design or refurbishment suits your business’s needs and meets your design requirements. As part of our initial meetings, we will take a full brief of your requirements and carry out an on-site measured survey. 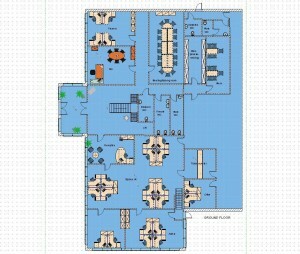 From these details, we will then produce space planning suggestions and 3D visuals for your perusal. This will ensure that you and the office design team are fully congruent on what the way forward is. After further consultation, we work with you to decide on the furniture that will be installed as part of your office fit out. We offer a wide choice of furniture to meet your working needs and budget constraints. We are also able to make bespoke, made to measure furniture to fit your workplace should you want something unique and special for your office only. We understand that working time is precious which is why we work with you to carefully plan and schedule a suitable time to fit out your new office. This is to ensure that there is minimum disruption to your workforce, further contributing to our seamless service. Our office design team work around you as the centre of the whole project, we’re not satisfied unless you are. Once your office design or refurbishment is finished, we then complete a handover. During the handover, we check that you are completely happy with the installation and explain our Aftercare Service. As part of our continued service, we are always readily available to sort any problems that may occur. We are also able to offer addition installations if required. Gazelle are office design specialists based in Bristol, but are able to provide office furniture and design services across the South West, including Exeter, Bath, and Cheltenham. If you would like more information about our office design service or would like to book a initial consultation, then please visit our contact us page and get in touch today. 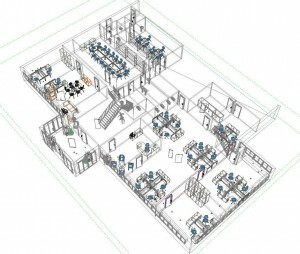 Who actually creates the office designs and planning suggestions? Gazelle employs fully qualified and professional office designers in Bristol who work to make your office space go as far as it possibly can. This team of experts draw from years of prior experience, design know-how, and creative flair to help ensure you get an office design that meets all of your requirements and more. It’s no secret that you are in great hands with our office designers, they’re here for you. If you have a design in mind already, our team will work to bring it to life and improve it further in order to deliver the best office design possible. I want something specific for my office interior, can you help? Of course! Our office designers in Bristol want to hear exactly what it is you’re looking for in your new office design, no matter how specific your needs are. Our tried-and-tested process of working with our valued clients means that you’re in control with how your office will look and feel; our professional team is here to support you and turn your design ideas into a reality. Naturally, if you’re not quite sure exactly what you want out of your new and improved office space, we can help you with design proposals and suggestions. You’re never left in the dark when you choose Gazelle; our dedicated team are always by your side. I need more space in my office workplace, should I find a larger one? You could find a larger office, however, this often isn’t actually necessary and tends to cost much, much more. By working with the Gazelle office designer team, we can help come up with a new office layout which gives you more space for more employees, more furniture, and/or more storage. A new office layout featuring new desks, chairs, and more can drastically increase the amount of usable office space you have to work with. Consider speaking to one of the friendly design team members about your office space needs, we’re able to help in the vast majority of cases. I had something a little different in mind with regards to furniture..
As part of the Gazelle office design service, we’ll go through a vast variety of different office furniture with you to help you find something to suit your needs. We’re confident that there is something to suit everyone in our ever-expanding catalogue, no matter whether it’s new office desks or new reception furniture. If you are looking for something designed specifically and specially for your office, Gazelle offer a bespoke furniture service. This allows our team to come up with furniture designs of any size and form to suit your needs and input. How will the implementation of the new office affect my workplace? Simply put, our team of Bristol office designers will work with you to ensure as little interruption to your workplace’s daily function as possible. This would generally involve working on your new office layout and furniture outside of your working hours. This not only ensures that your shiny new office design is fitted quickly and efficiently, it also means that your day-to-day business isn’t negatively affected whatsoever. 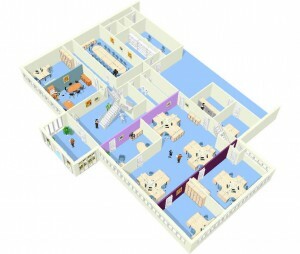 What happens after the office design process is finished? Once we’ve completed the office design process and ensured you are 100% satisfied with our work, we don’t just disappear. The team at Gazelle is always available to speak with you afterwards should you run into any problems or require any new installations at a later date. We value you highly as our client and want to do whatever we can to ensure that you are happy with your new office design. Even after the office design process is over, please do not hesitate to get in touch with our team of Bristol office designers if you need our assistance with anything. We’re always happy to hear from our clients, both old and new.